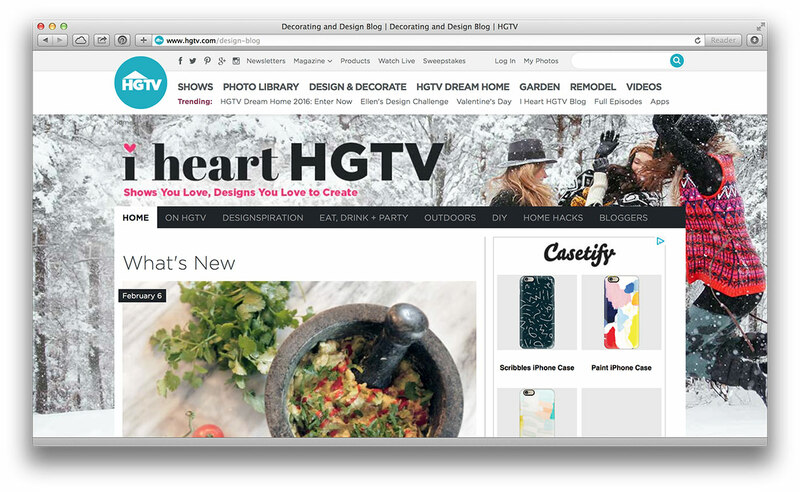 In 2015, as Scripps was moving through a vast platform consolidation effort, the blogging team decided that this would be the opportune moment to update the direction of HGTV’s design blog. A lot had changed about the face of the digital space and the attitude of it’s users in the past 3 years. 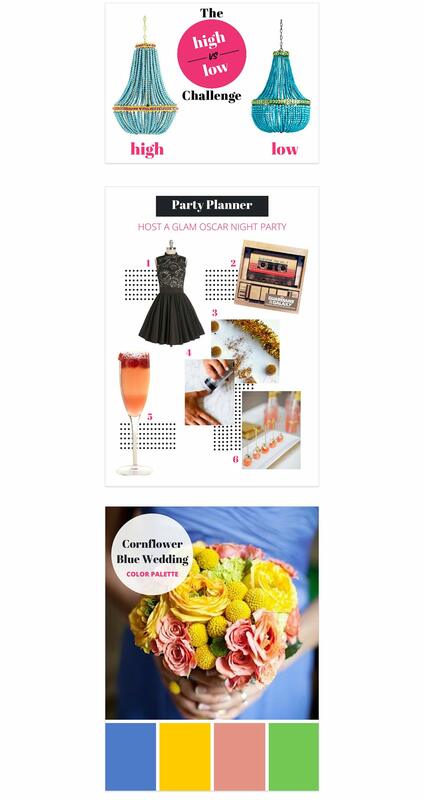 This update included a name change, a branding package, and a shift in the content. 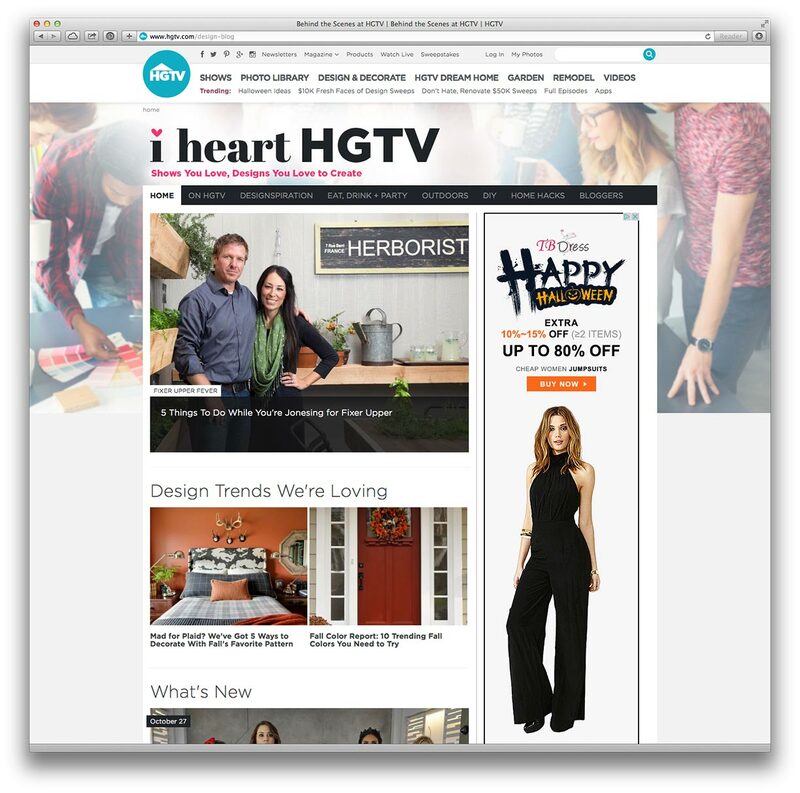 When you visit the new I Heart HGTV blog, you’ll find timely content with plenty of how-tos targeting a younger demographic. Below, you’ll see the new branding package I designed, how it evolves with the seasons, and how the branding translates to editorial graphics.